99Pledges has proven itself to be THE BEST WAY for volleyball leagues and teams to raise the most money with the least effort by players, parents, and coordinators. 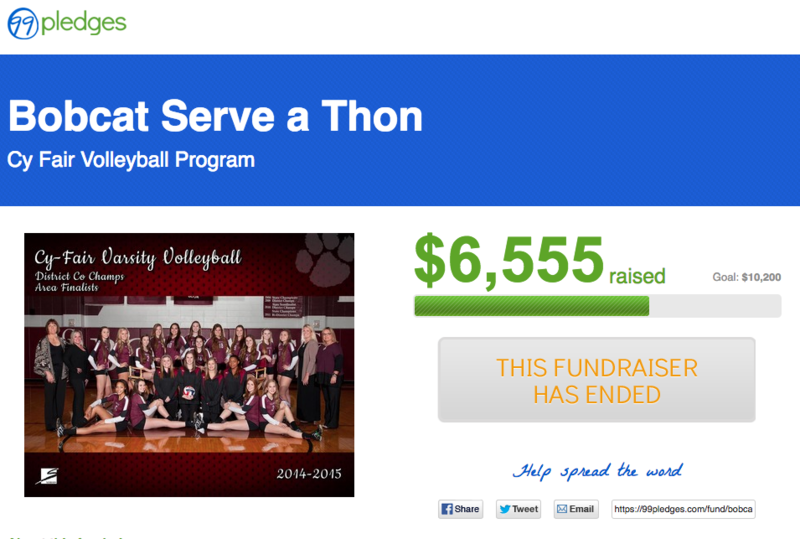 It doesn’t matter if you’ve done a serve-a-thon in the past or not…we can help with all of the details! Each player will get 20 serves at practice. They ask family to make a pledge per serve or a flat donation via their own online pledge page. You enter the results, we bill the credit cards, and send you a check for 90% of the proceeds. We pay all the credit card fees wand there are no other charges or minimums. Do you want to see how simple it is? 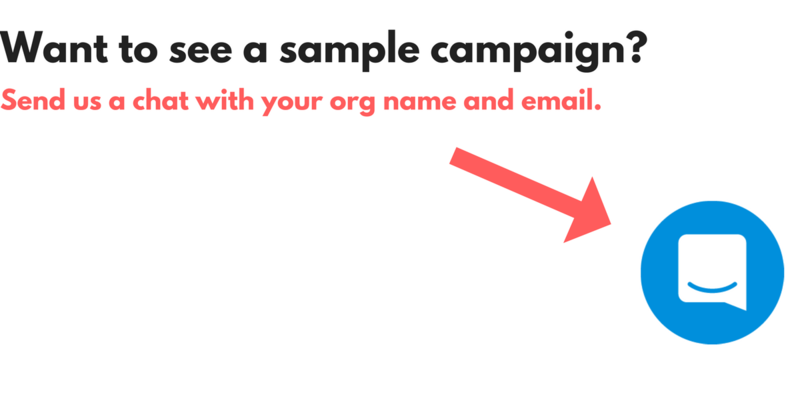 Send us a chat with your email and org name, and we'll send you a sample campaign. Volleyball Serve-a-Thons are super fun and simple, and we'll be here every step of the way.